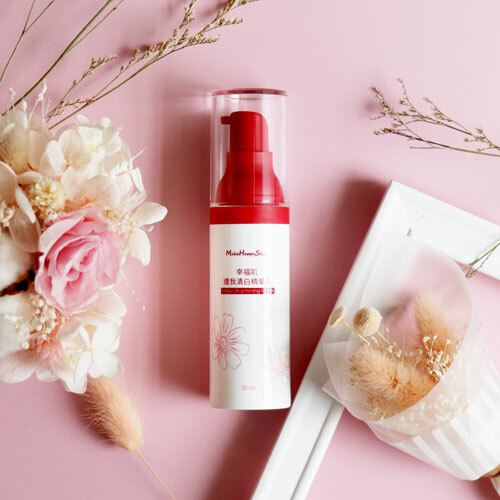 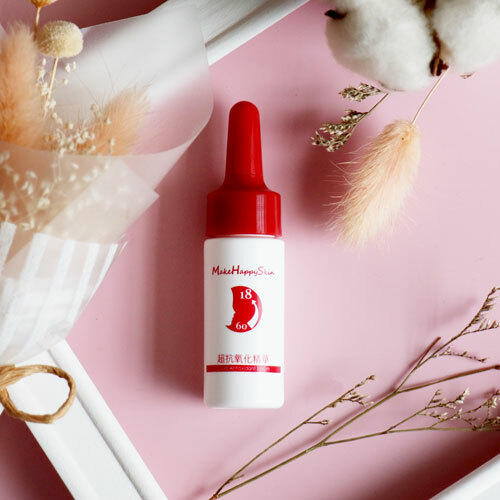 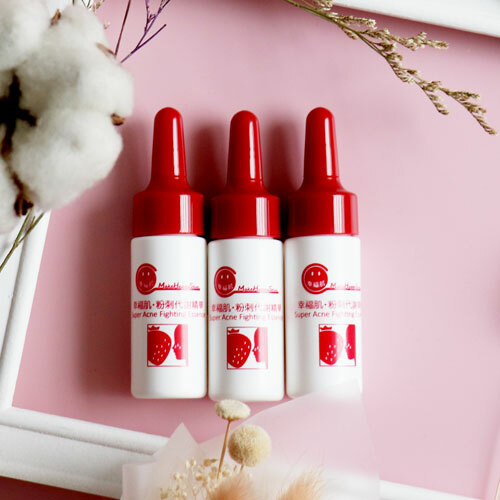 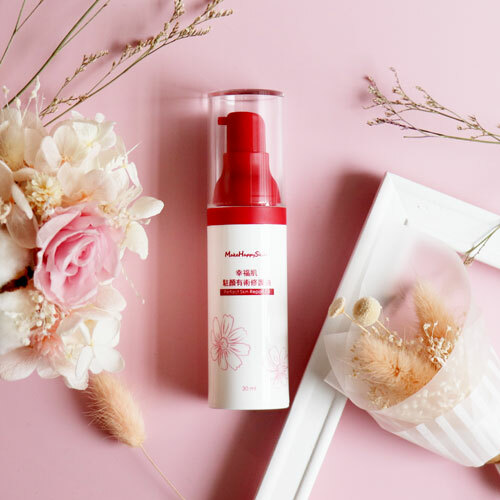 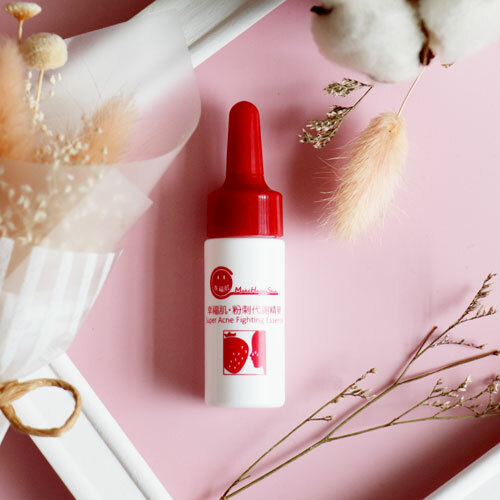 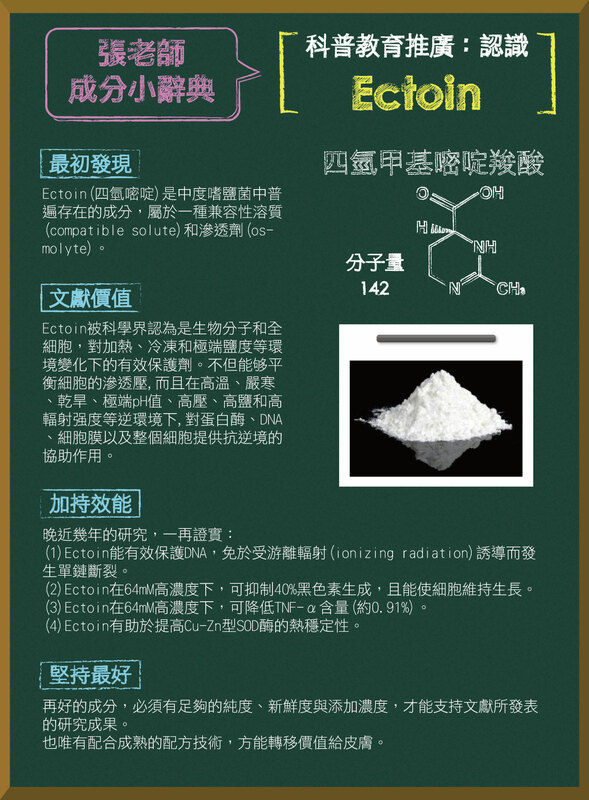 ￭ 尋找高效能、全面性的抗氧化精華 Looking for an antioxidant serum with high efficiency and comprehensiveness. 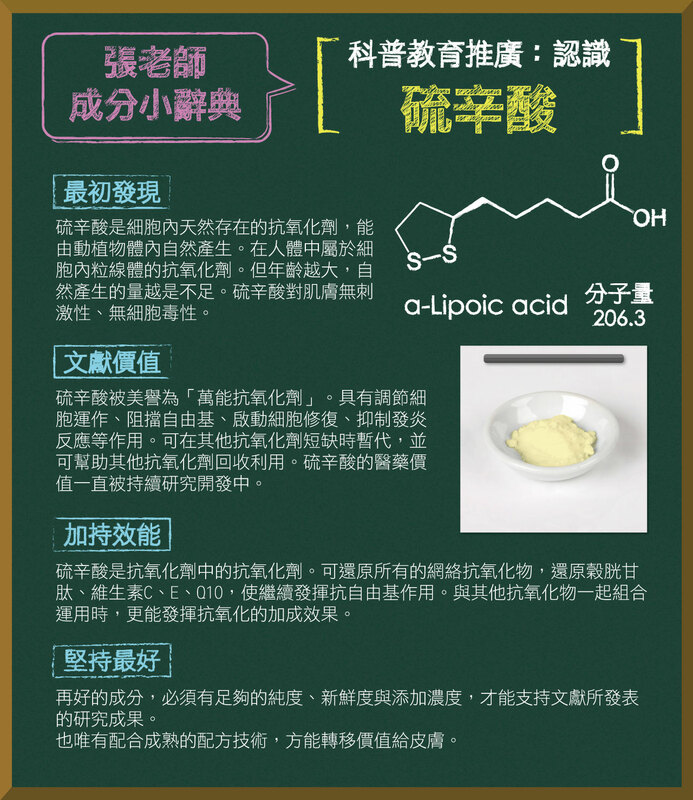 ￭ 尋找高活性、高濃度的抗氧化精華 Looking for an antioxidant serum with high activity and high concentration. 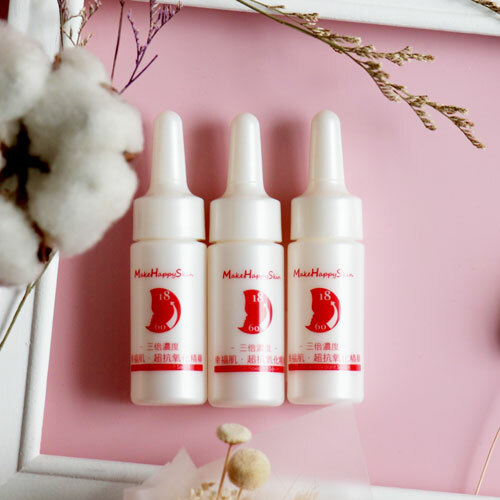 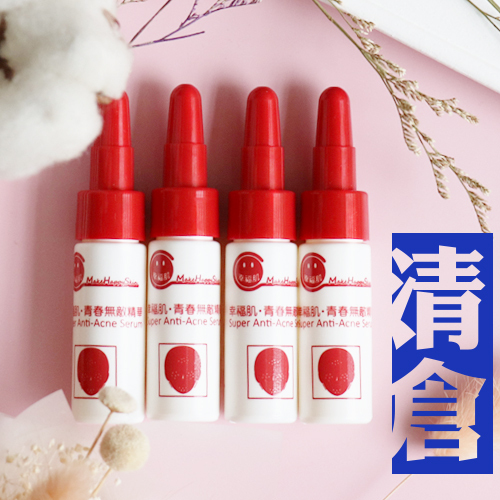 ￭ 雷射除斑後之持續淡斑保養加強 Continue to enhance fading spots after laser spot removal. ￭ 抵抗光老化、維持年輕肌膚狀態的精準保養 Resist photo-aging and keep young state of skin. 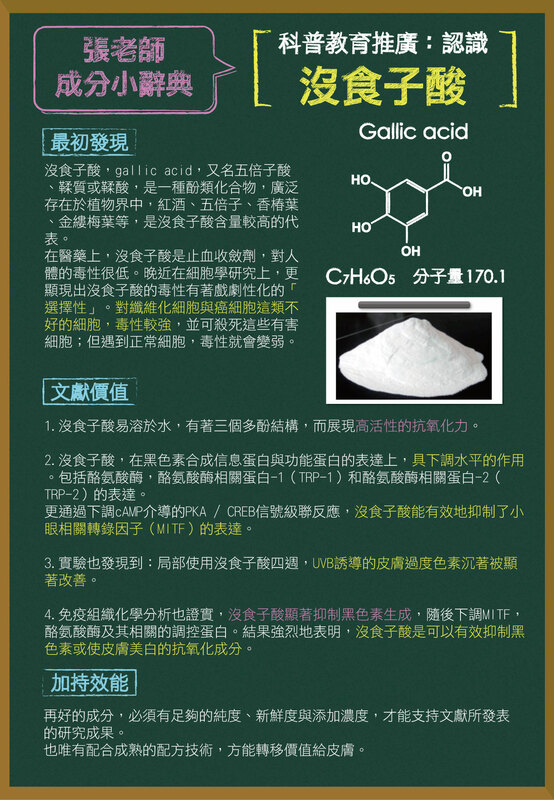 ￭ 抗氧化能力有科學文獻支持的產品 The product's antioxidant capacity is supported by scientific literatures. 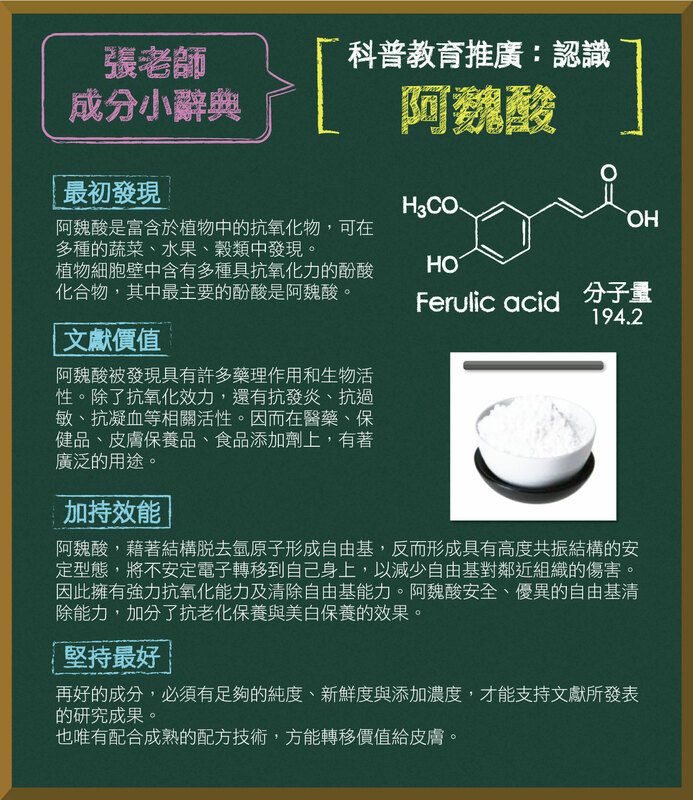 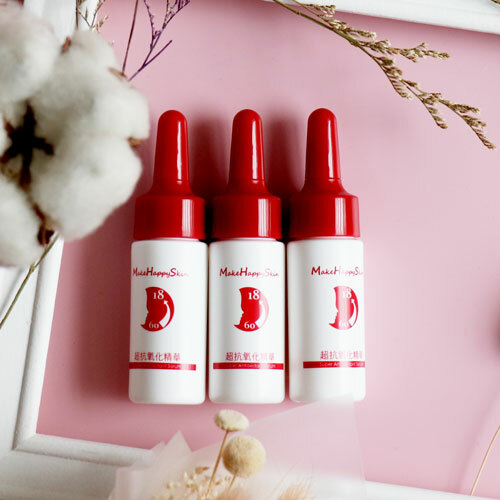 ￭ 一次一滴就夠，精準有效的抗氧化產品 A high efficient antioxidant product, so one drop is enough.